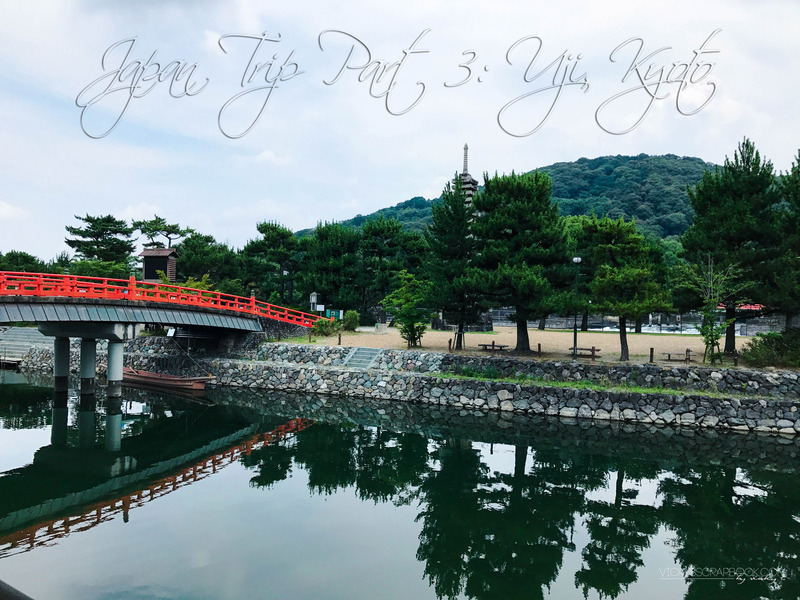 Part 2 of my trip was about my time in Kyoto near the Gion and downtown area and this part is also about Kyoto but in the Uji area. I walked past a lot of residential area before getting to my inn and some of these houses were really impressive (first photo in the collage above). We stayed in an inn really close to the Uji River so the view is really beautiful. I only had one day in Uji since there isn’t too much to do in Uji. My first stop after checking in is to eat of course. Even though it was so hot, I still had to try ramen haha. Then, it was just strolling around more shrines and temples. The last two photos above was actually at the Byodoin temple which is a World Heritage Site that also features a museum. I didn’t get a lot of photos there since photos were not allowed in certain parts. Uji is famous for their matcha so I had to go and try some matcha desserts. I don’t know if it’s a holiday but a lot of teahouses were closed that day. The scenery of the area was still pretty nonetheless. I seem to be hunting down the Starbucks since I got to Kyoto (it was too hot) but I found a really pretty Starbucks hidden among other shops. At night it was really pretty as well but there were quite a few bugs. We had a complementary Japanese style breakfast before we headed out to the next area of Japan. I know I’ve been writing non stop about Japan lately but I just have soooo many photos to share. The next part will be up next week! Thank you for stopping by my blog and have a great week! Kyoto is my favorite city in Japan! Love your beautiful photos! Wow Kyoto is so aesthetic and there’s beauty in every detail! Also the way they present food is absolutely gorgeous! Hehehe I’m loving these photos from Uji the most ❤ 🙂 There's just something about the architecture and history that makes it special! And yes, no photos of the hot spring with people in it x___x LOL! I am not sure I have been to the Uji area – but it sure looks beautiful. I love walking around temples and shrines. Although there are lots in Japan, they are all different. You take really great shots of food! Makes me want to travel back asap to have japanese cooking for dinner! There were really so many temples and shrines I lost count of how many I walked to or passed by. I really like taking food pictures haha. There are more on my instagram if you would like to check it out.